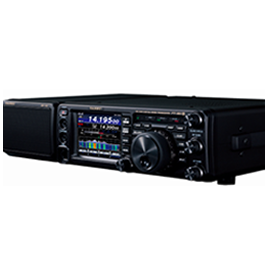 View basket “Yaesu FTM-7250DE VHF UHF + Yaesu System Fusion Three Years Warranty” has been added to your basket. 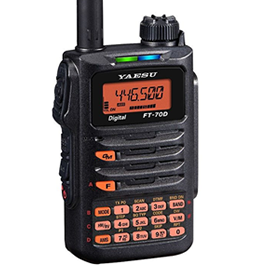 Yaesu FT 991 A is the next-generation of the widely popular FT-991. 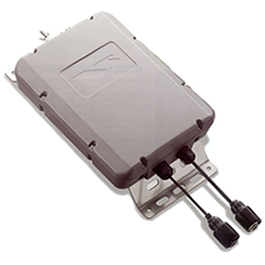 Like its predecessor, the FT-991A is creatively designed to fit into a very compact (W9.0″ xH3.2″ x D9.3″) rugged case and will deliver up to 100 Watts solid output power (50 Watts on 144/430MHz) on SSB, CW, AM, FM, Packet and C4FM Digital LAMCO Barnsley on the popular HF/50/144/430MHz Bands. In keeping with the spirit of the rich performance of the FT-991, the new FT-991A provides two new stimulating and useful advanced features – a Real-time Spectrum Scope and a Multi-Colour Waterfall Display. These additional exciting functions enable more efficient and satisfying operating time while making important contacts on the crowded HF and 6metre bands. 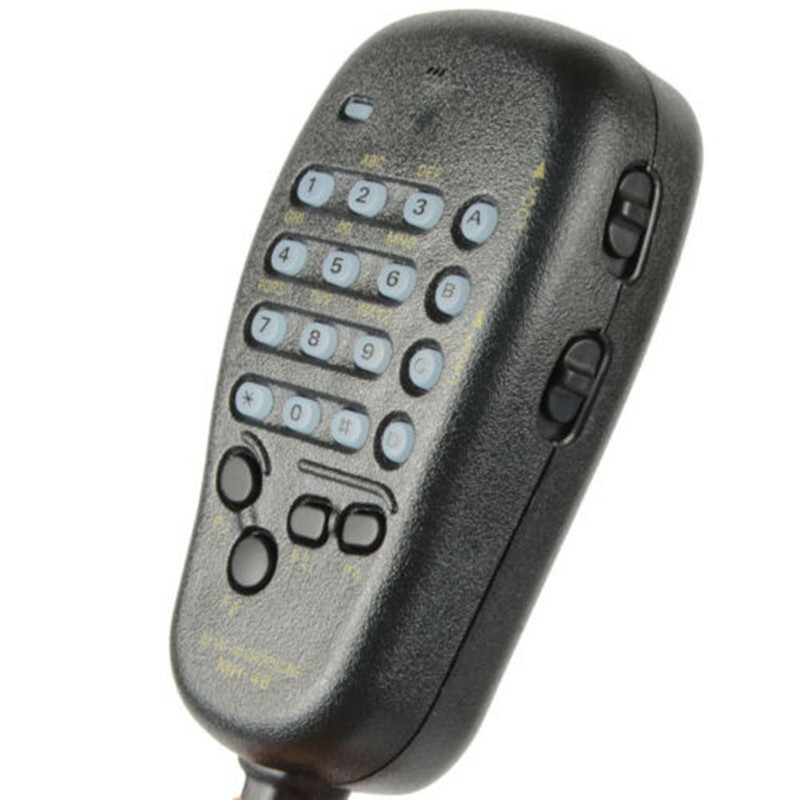 We believe that the new FT-991A will be widely accepted as an ideal field gear rig by the majority of the ham radio operators who want to enjoy reliable and flawless communication on all the HF and V/UHF bands with just one radio. The new FT-991A naturally contains all the features packed into the original version of the FT-991 including a 3kHz Roofing Filter for the triple conversion receiver that effectively attenuates interfering signals and enables outstanding performance while still producing high quality audio. 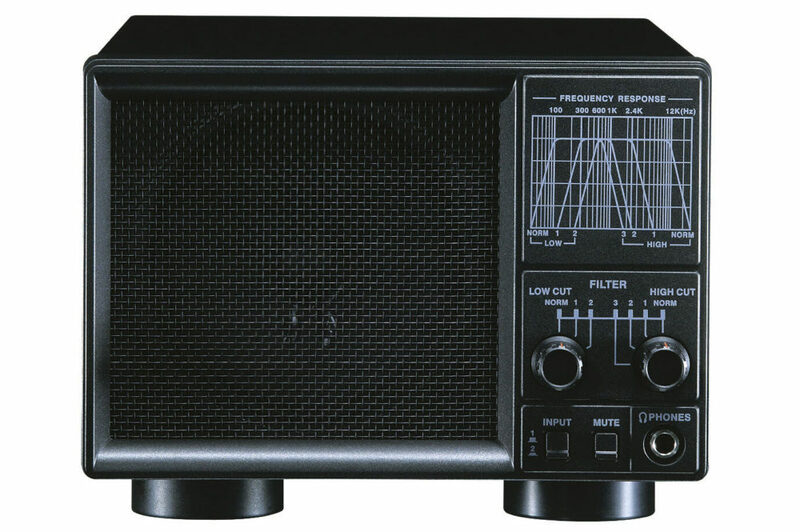 The 32bit high speed floating point DSP provides effective cancellation and reduction (DNR) LAMCO Barnsley of random noise, and the Auto Notch (DNF) automatically eliminates QRM caused by dominant beat tones while the receiver’s Contour function and APF (Audio Peak Filter) can be used to further reduce undesired noise. A built-in 3.5inch full-colour touch screen high resolution display allows stress-free operability and visibility. for further detailed information, please refer to the attached specification sheet.